Mussels with parsley and garlic. The quantities given here are based on this recipe served as main course. Carefully rinse and brush the mussels to remove any sand. Drain. Discard any of the mussels that stay open, even after being tapped, because they are not edible. Cook in a covered saucepan with the parsley and garlic base and oil over medium heat. After 7-8 min, all the mussels should be open and ready; discard any that are still closed. Serve warm. Have a side bowl on the table to collect the empty shells. 15% to 25% savings from one merchant to another. Imagine how much you could save on a full grocery cart! 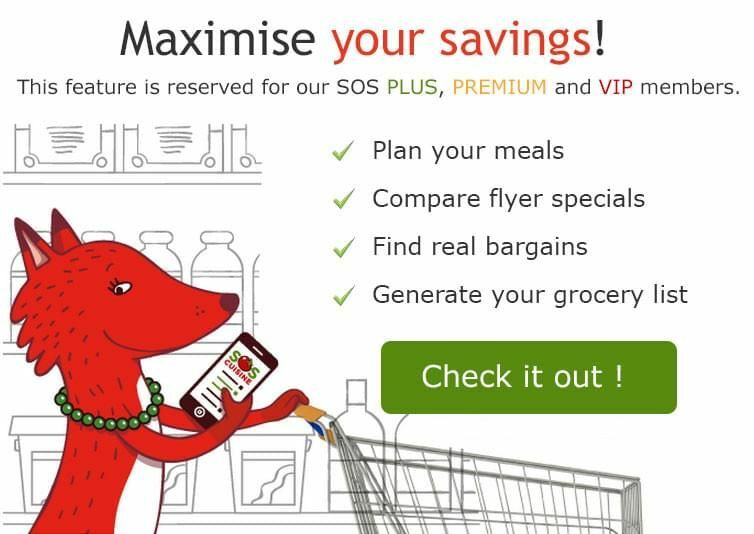 Subscribe to our PLUS or PREMIUM plans and save $150/month* on your groceries. What to Eat and What to Avoid If You Have Gout? This recipe has been added to your meal plan. An error occured, please retry again later.